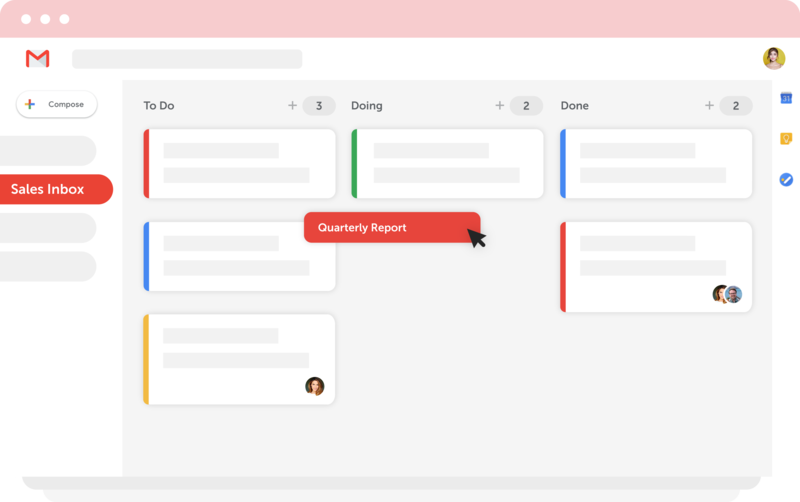 Manage multiple workflows from your inbox. Just you, solo? As a one-person team, with many hats, everything is in one place – emails, tasks, customers, marketing, invoices. Whatever you need, you can manage simply inside Gmail. 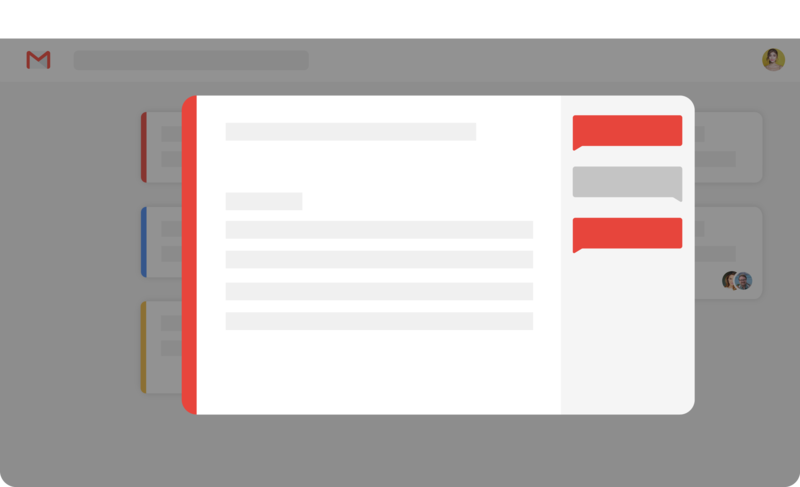 Keep track of customer conversations directly inside Gmail. No need to convert all incoming emails into tickets. You already use Gmail – keep your Help Desk there too. Keep your CRM in Gmail. 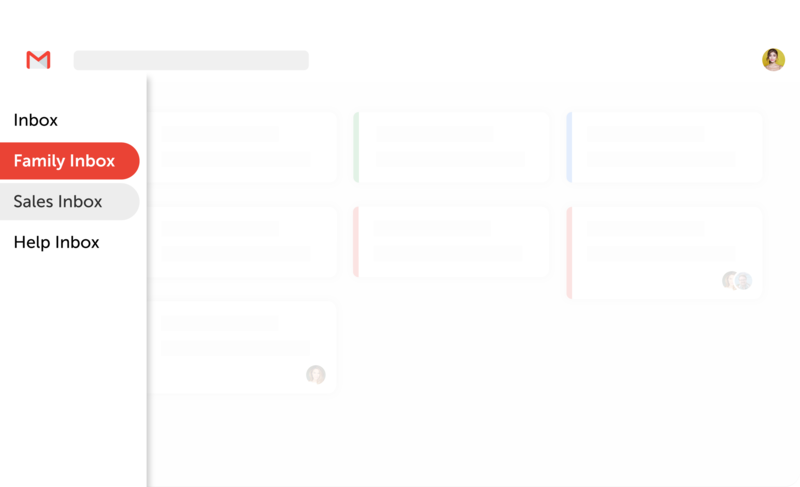 Create and manage pipelines from one single place. It’s the easiest way to close sales on the spot, without the need to forward CC or BCC in your team. Generate more marketing opportunities, nurture partnerships and grow your leads. Co-ordinate your marketing activities for your entire team to get stuff done, faster. No need to switch between email and project management tools. Track simple tasks in Gmail, keep track and close them from one place. Strong integrations coming soon with Trello, Asana and 650+ more tools. Drag is genius & gives me so much peace of mind as a business owner wearing many hats! I live in Gmail. Things used to fall easily through the cracks. 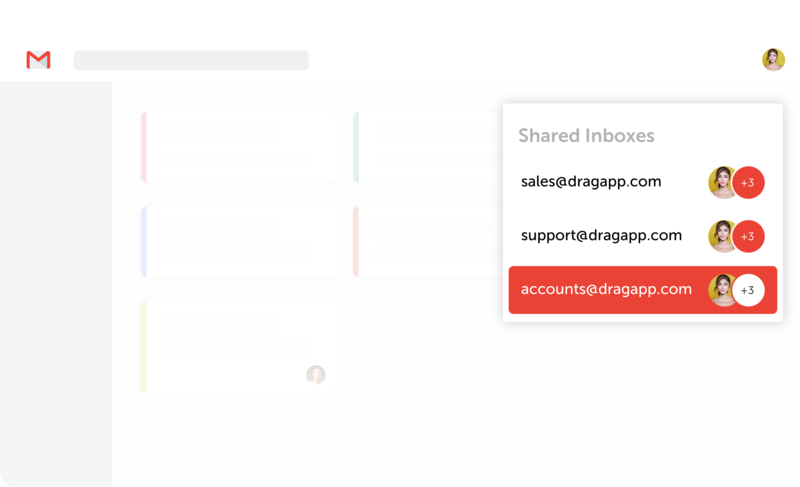 Simple, Intuitive, and a game changer in managing email and tasks. The Drag team sharing solution gave us a simple to implement, almost built-in, solution staff could use and understand from day one. Drag is a lifesaver for my inbox and gave me the ability to get things done more productively. It has allowed for less work to fall through the cracks - future business was lost. users trust Drag in over 193 countries.